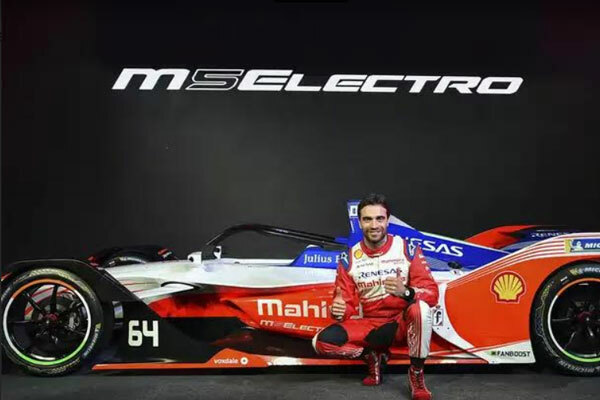 As the fifth season of the 2018-19 ABB FIA Formula E Championship comes near, Mahindra Racing unveiled the M5 Electro race car on Monday. Starting with a race scheduled on December 15th, the season begins in Ad Diriyah in Saudi Arabia. This will be for the time in any earlier four seasons that the drivers won’t have to change the car in the midway of the race as the newly introduced car can run irresistibly for 45 minutes attaining it maximum speed of 285 km/h. The sole Indian racing team taking part in Formula E, Mahindra racing also announced that they will call onboard German driver Pasca Wehrlein and Belgian Jerome Dambrosio on the steering wheel in the 13-race season. Notably, Wehrlein will be making his debut in this series. Pawan Goenka, Managing Director, Mahindra & Mahindra and Chairman, Mahindra Racing recalled how they got into Formula E.
“There are a lot of things we are doing (to promote Formula E). We do a lot of engagement events with fans. 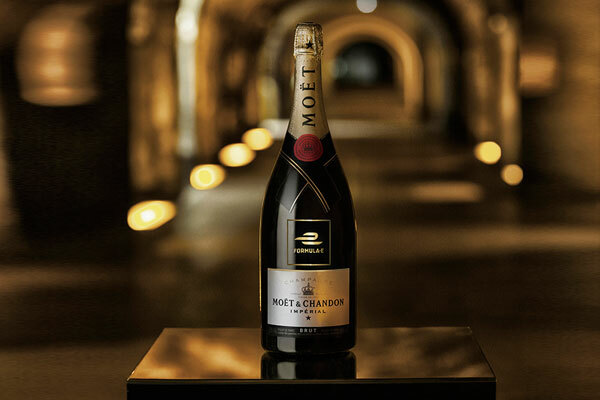 Perhaps, what we would like to do, which we have not succeeded yet, is to bring a Formula (E) race to India,” said Goenka. “Formula E organisers are very keen to do a race in India. 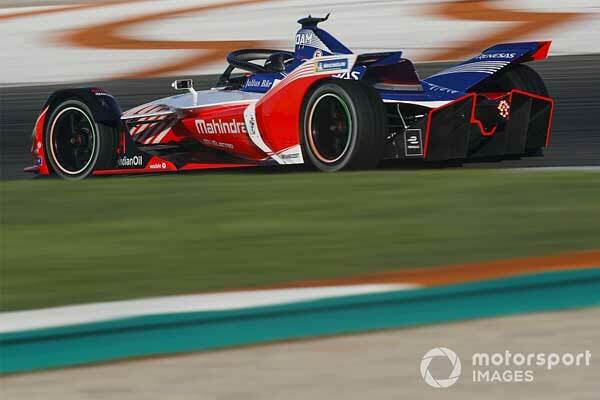 We have been talking to various officials at the central government level and city-level to see whether it is possible to bring this to India and we could be able to do that, then we will create excitement in Formula E”, Added Goenka, who announced that the lubricant major Shell has come on board as the latest sponsor for Mahindra Racing.